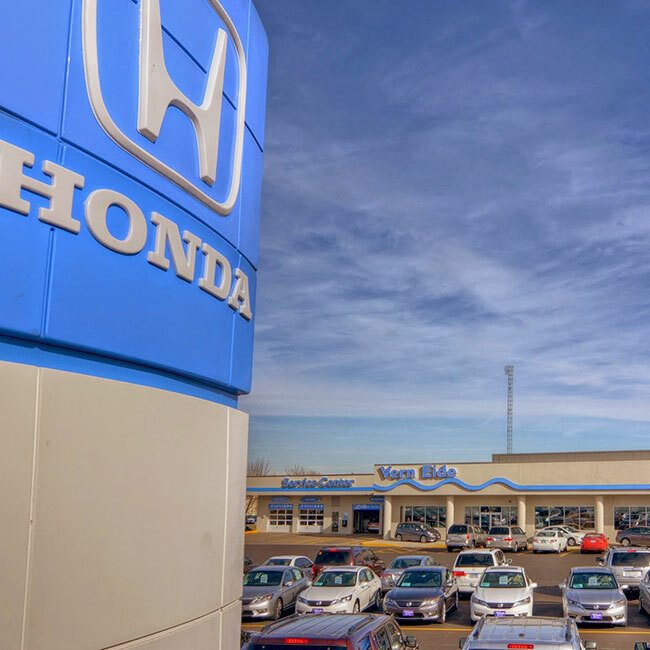 Driving a Honda vehicle can be a great experience. Not only are these vehicles stylish and comfortable, but they are also very reliable and durable and can last for a long time. 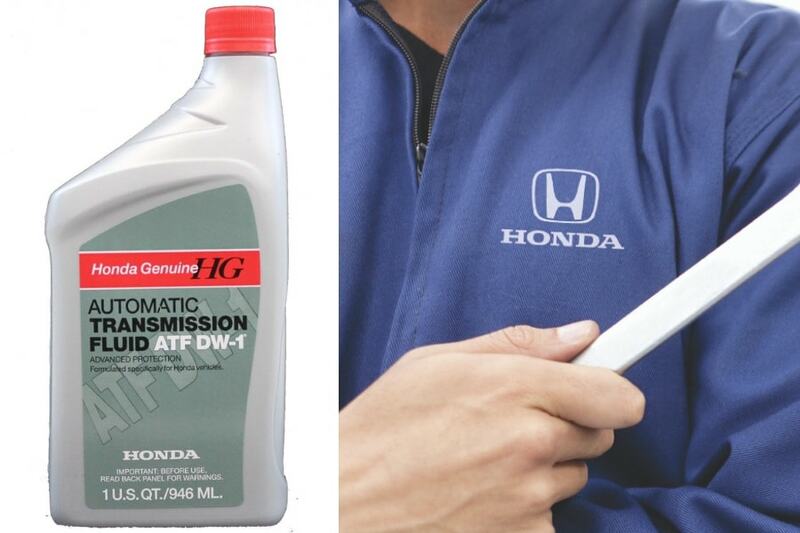 To keep your Honda running well, there are some forms of routine maintenance that you will need to do. One type of routine maintenance that you will need to do from time to time is a transmission fluid exchange and cleanse. What is this particular service all about? The transmission of your vehicle is very important as it will help to ensure your vehicle is able to efficiently move from gear to gear as you gain or reduce speed. For the transmission to work well, it will need to have clean transmission fluid to help keep it completely lubricated. When you have a transmission fluid exchange and cleanse done, it will take out the existing dirty fluid and replace it with clean fluid. Ideally, you should have your transmission fluid exchange and cleanse done at least once per year, if not more frequently. When you have this done, it will ensure that all of the old and grimey transmission fluid is properly removed from your transmission. This will help to ensure that the rest of your transmission components are able to work well. If your vehicle is past due for a transmission fluid exchange and cleanse and you do not do it now, a number of bad things could happen. Initially, you may start to notice that your transmission feely jerky and that it is either scratching or squealing when you are shifting gears. Eventually, your transmission will not react as quickly as it needs to. When this occurs, you will likely need to have the entire transmission replaced. This is a very expensive and time consuming repair so avoiding it through a transmission fluid exchange and cleanse would be beneficial. 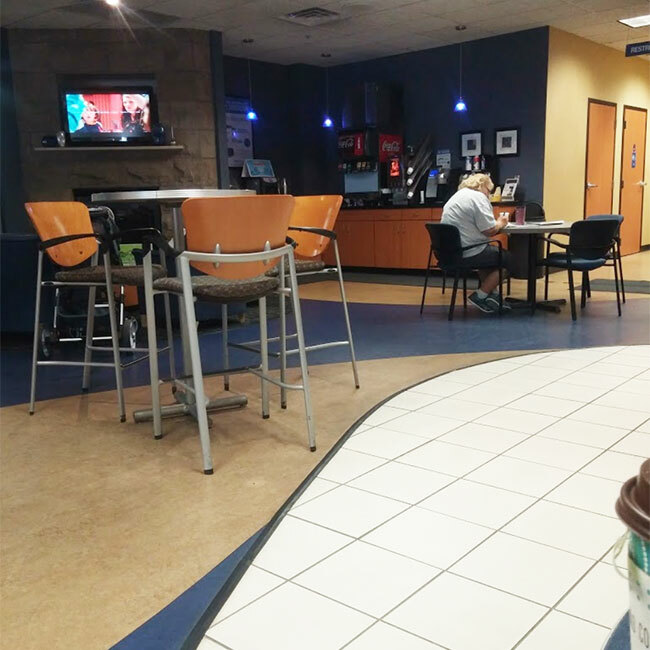 Why should I have the work done at this dealership? 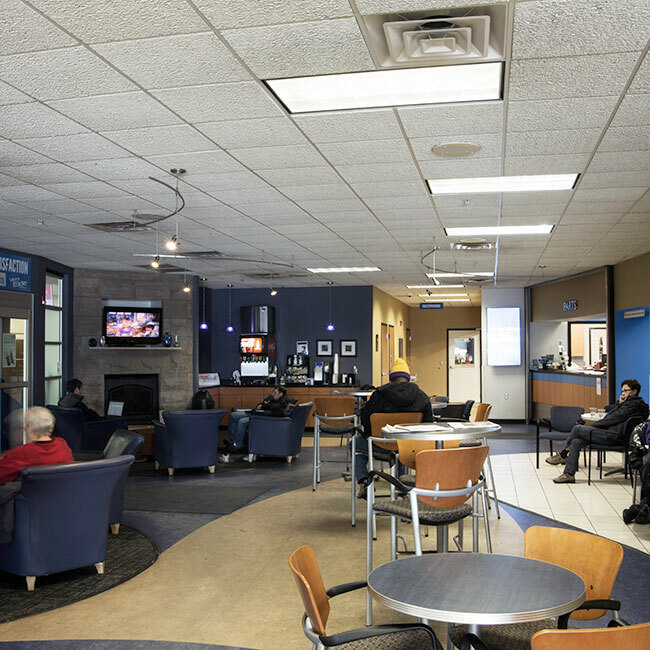 When you are in need of a Honda transmission fluid exchange and cleanse, you should take your vehicle to the Vern Eide Honda dealership. 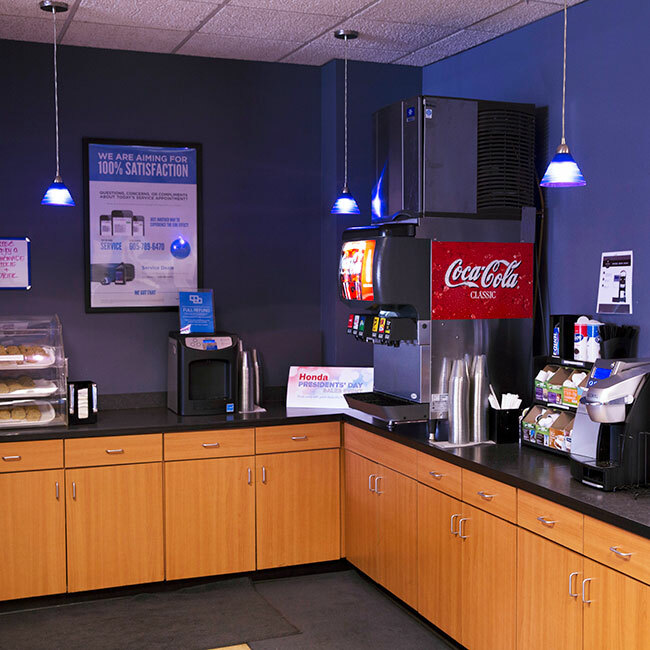 At Vern Eide Honda you will receive great service that will include having your vehicle serviced by a trained technician, being able to enjoy a comfortable waiting room full of refreshments and snacks, and being able to take advantage of convenient service hours. 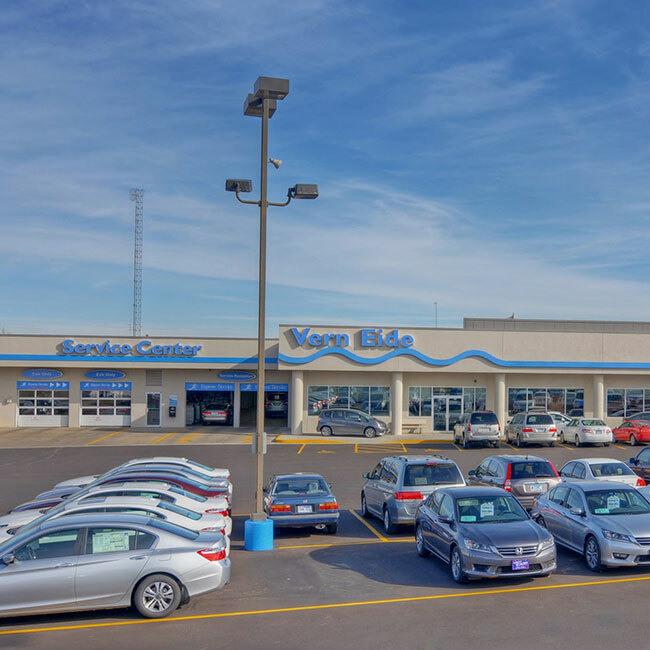 The Vern Eide Honda dealership serves those in the Sioux Falls area including people in Mitchell, Watertown, Aberdeen, Chamberlain, Pierre, Rapid City, South Dakota. 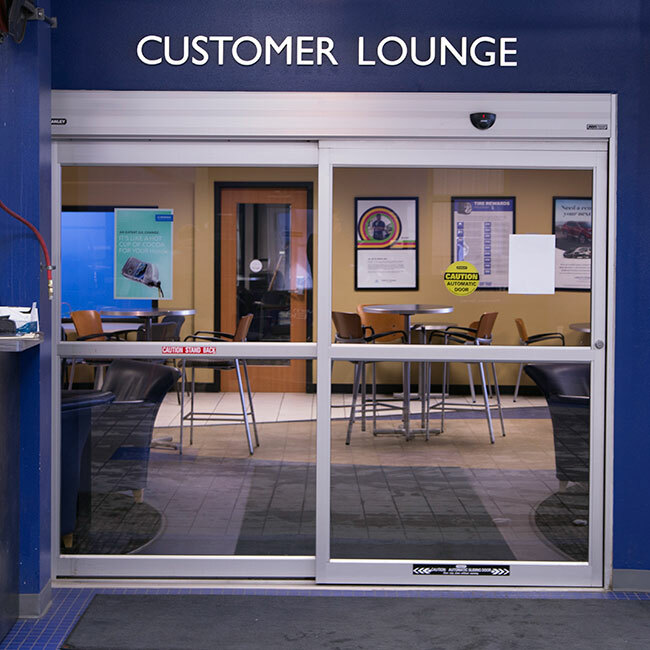 Why Service at Vern Eide Honda?